Sony has been the first manufacturer to market waterproof smartphones and this goes back to the times of Sony Ericsson and their Xperia Active. Since then Sony Ericsson, and later Sony, has been releasing a waterproof smartphone each year, and in recent years their flagships have all been waterproof. However, we haven’t seen a midrange phone from Sony waterproof certifications until now with the Sony Xperia M2 Aqua which comes with an IP68 certification. The phone will have a Snapdragon 400 CPU with 1GB RAM, 8GB storage, microSD, a 4.8-inch qHD display, an 8MP rear camera, 4G LTE, Wi-Fi, NFC, Bluetooth, a 2300 mAh battery, and will run Android KitKat out of the box. Although Sony says that the M2 Aqua will only come out for Europe, Latin America and Asia Pacific, chances are that it will also come out for North America as well since the M2 is available from Sony in North America. 2. HTC Zoe Beta debuts in Google Play; adds collaboration. Zoe, the app that came with HTC Sense 6 on the HTC One (M8), Desire 816, HTC One (M7) and a few other phones is now available for download on the Google Play Store. Although it is only on the play store, it is a Beta verison and only available for a few select non-HTC devices for the time being. 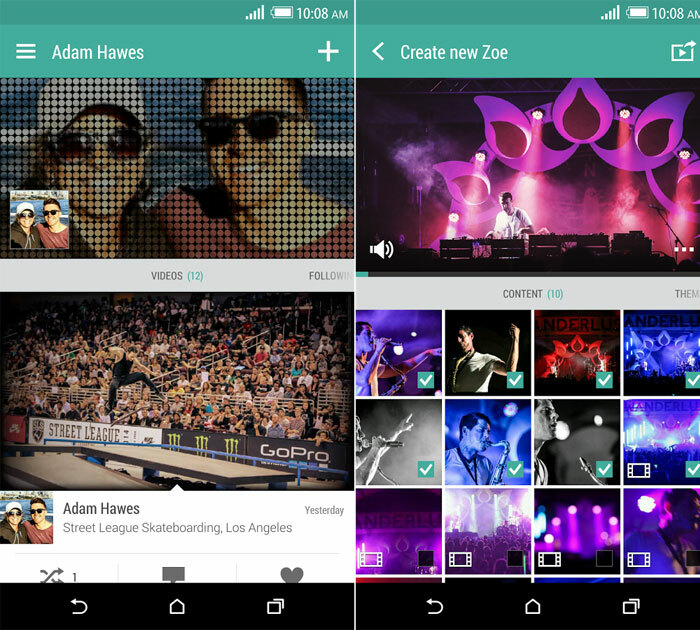 Zoe lets you compile videos and pictures from your album to create highlight reels. Also, for the first time now, your friends can all contribute to your reel so everyones’ pictures get a spot. The Zoe app can be found in the Google Play store. Following in the trails of the LG G Pad 7.0, the LG G Pad 8.0 will have an LTE option soon, as announced by LG on Thursday. LTE will allow for faster connectivity on the tablet on the go. Although pricing has not been announced yet, we do know that it will be available in black, white, blue and orange. The LTE version will begin shipping in Europe this week and is expected to be sold in other regions soon. The HTC One M8, which is already an awesome phone, with one of the best designs in the smartphone market gets even a better design. Phunk Studios which is based in Singapore have designed a Limited Edition One M8 with laser etching on the back. The phones will be available in Silver and in Gold, but you can’t just go into the store and get one because these aren’t for sale. 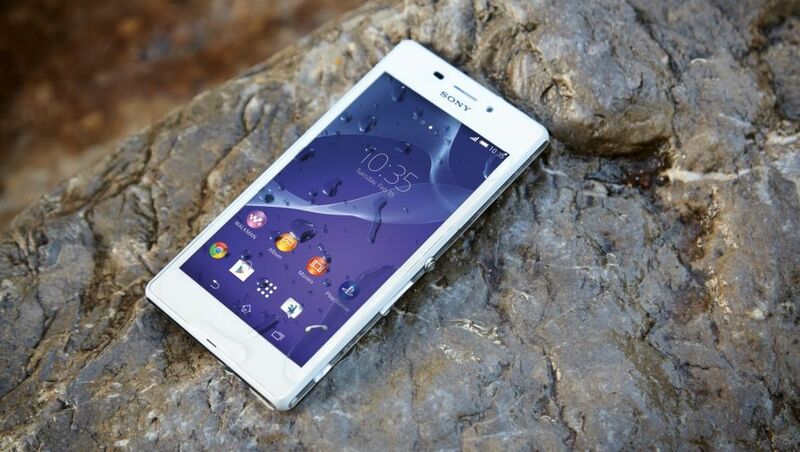 Only 64 of these phones exist, and you can get them through special promotions and giveaways. Samsung finally revealed the highly rumoured Android device sporting a metallic frame and a more pocketable form factor. 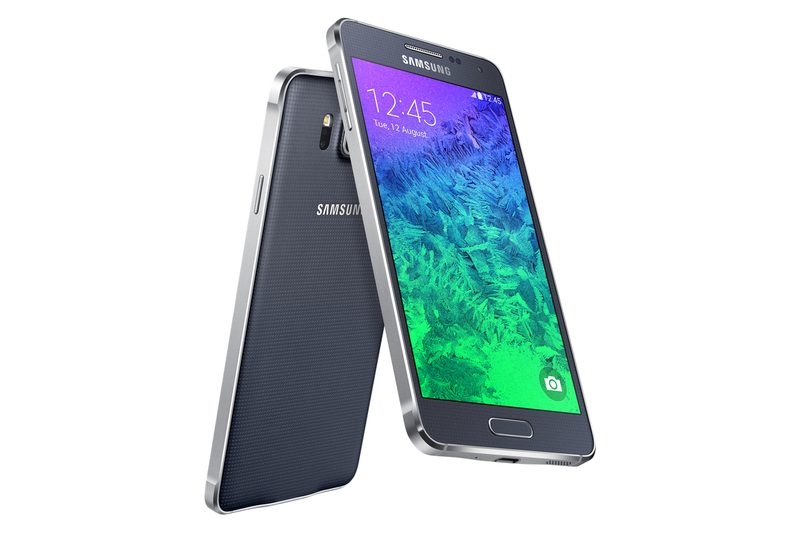 The 4.7 inch Alpha has a 720p display and is powered by Samsung’s own octa core Exynos 5430 backed by 2GB RAM. The fingerprint and heart rate sensors first seen on the Galaxy S5 make an appearance here as well but the device is not resistant to the elements. The 6.7mm thin device features a removable plastic back to easily allow battery swapping but does not have expandable storage. If you thought Google Glass was cool, then the Skully AR-1 will blow your mind! The AR-1 is the first Android powered smart helmet and it screams cool! 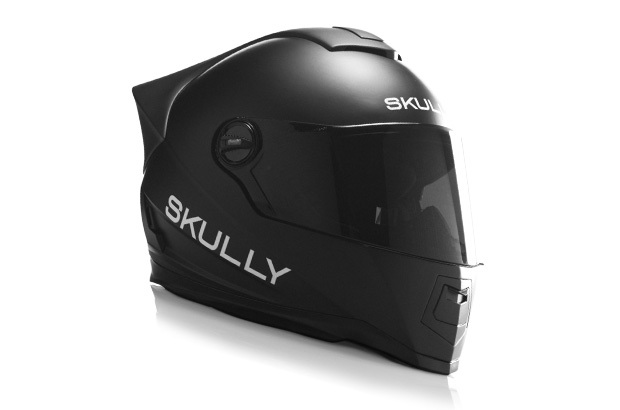 The helmet’s electrochromic visor features a heads up display which can show the rider useful notifications along with GPS information in a discrete and non-distractive way. The helmet also comes with a built in rear facing camera so that riders can see what is behind them. A smartphone integration process is also found on the helmet that will allow the user to listen to music or answer phone calls. The helmet comes at a high price though, costing a wallet lightening $1500. 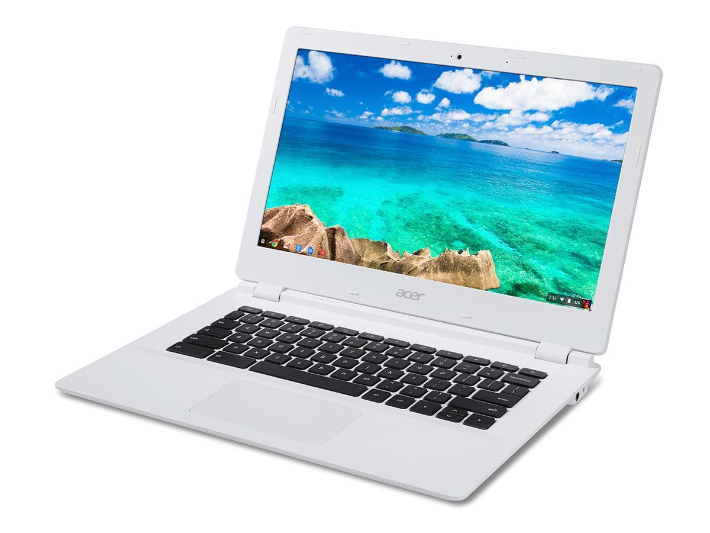 Acer America last week took the cover off of its new range of 13 inch Chromebooks, all powered by Nvidia’s powerful Tegra K1 processor. The SoC features four ARM Cortex A15 CPU cores along with a companion core for improved battery life, which according to Acer, will last an impressive 13 hours. Acer has three models in its new range, with the most expensive one costing $379.99 and comes with a Full HD display, 4GB RAM, a 32GB solid state hard drive. ALl models are equipped with two USB 3.0 ports, an HD webcam, stereo speakers as well as an HDMI port all packed within a o.71 inch thick body weighing 3.31 pounds. 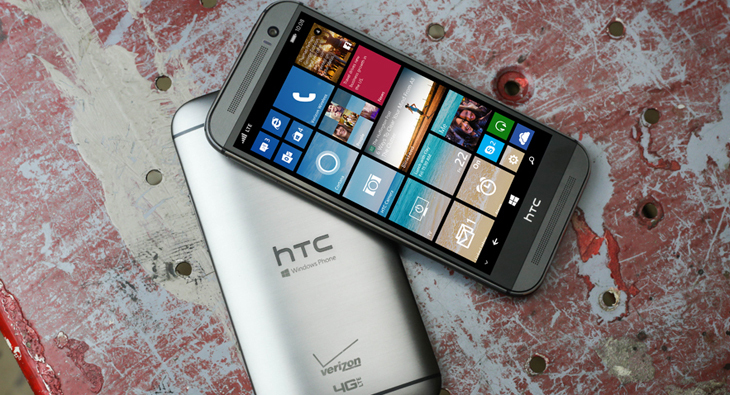 HTC One M8, the phone we have all known to love for it’s excellent design, amazing speakers and cutting edge specs is now available in Windows Phone. The phone is available currently from Verizon for $99 along with the Android M8. The Windows Phone M8 is one of the only WP phones with the software keys that was introduced with the newest version of Windows Phones. 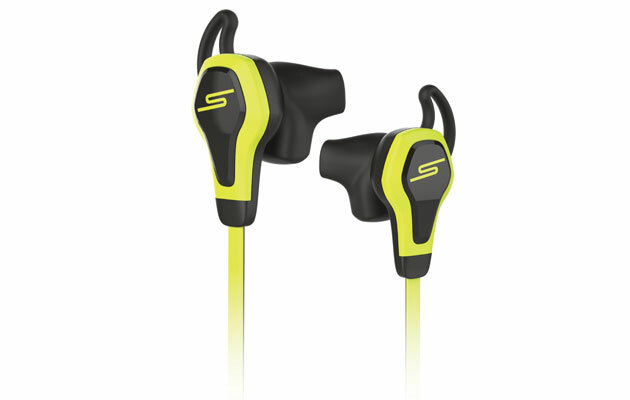 SMS Audio, a company founded by famous rapper 50 cent has partnered with Intel to release BioSport, a unique pair of earphones that have sensors which can detect your heart rate and tell your phone to play songs with a beats per minute count that matches your heart rate. 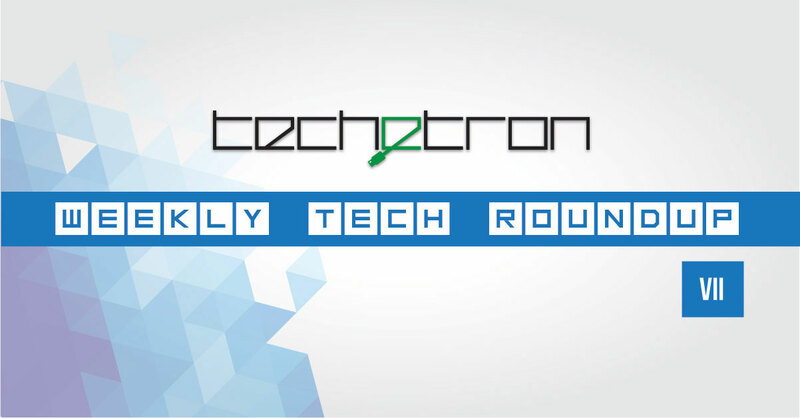 The technology was first demoed at the Consumer Electronics Show in January of this year. The means of drawing power for the technology is the ingenious bit, the earphones use some of the energy drawn from your smartphone to power both the speakers and the heart rate sensors. The result is a device which requires no batteries or recharging. The earphones are also IPX4 certified as it is sports oriented. Although official pricing has not yet been released, the device is expected to cost below $150. Muzakkir Hossain also contributed to this post.